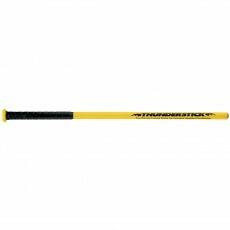 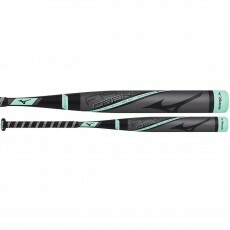 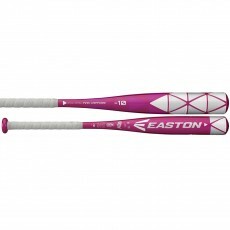 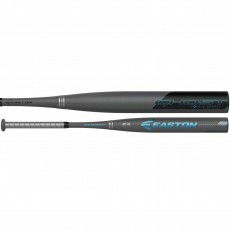 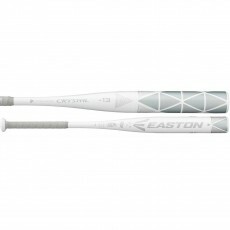 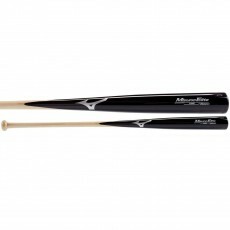 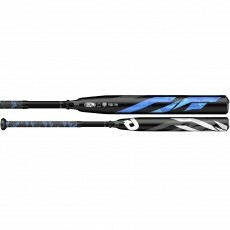 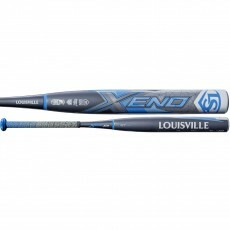 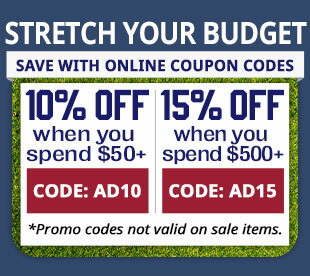 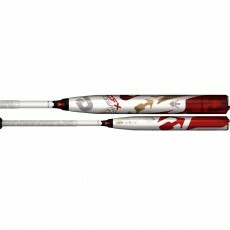 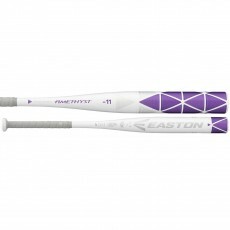 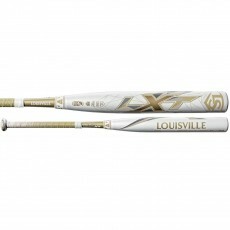 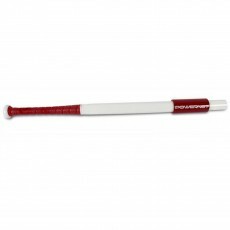 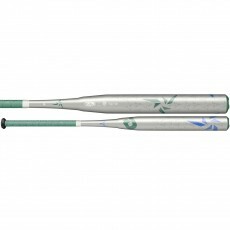 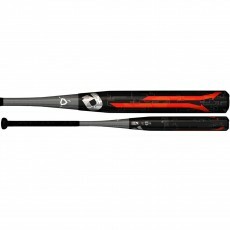 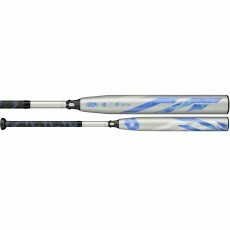 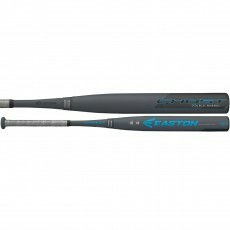 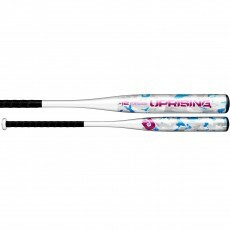 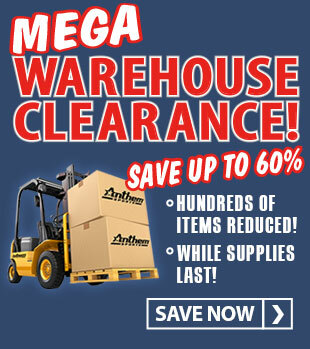 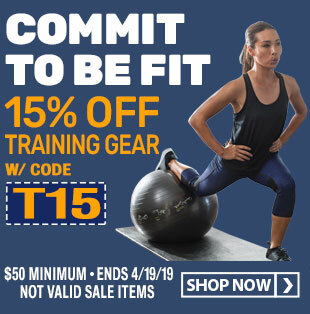 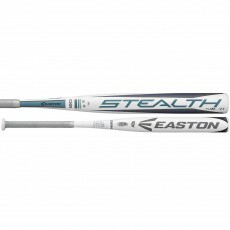 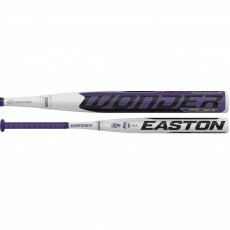 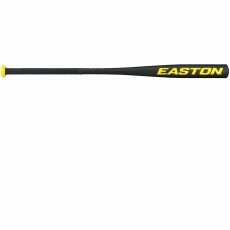 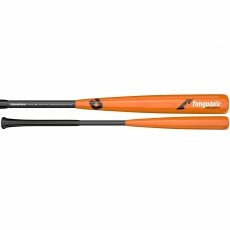 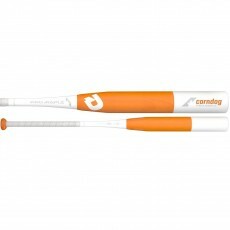 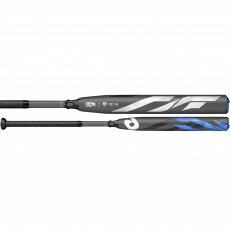 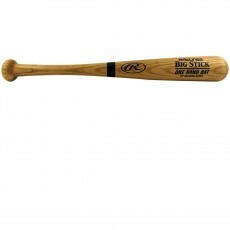 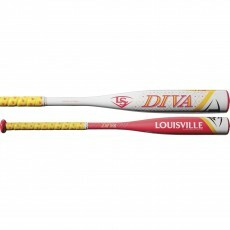 Save money and dominate the diamond by shopping Anthem Sports for your next softball bat! 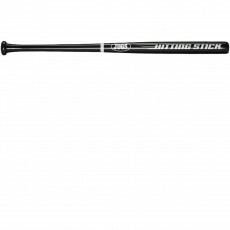 We carry an unbeatable collection of both slowpitch and fastpitch softball bats from top brands like Easton, Louisville, DeMarini, Mizuno, and many more! 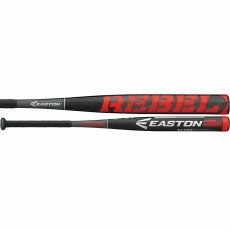 All of the bats that we carry are designed to add power, speed, and durability to your game, allowing you to play like a superstar every single game. 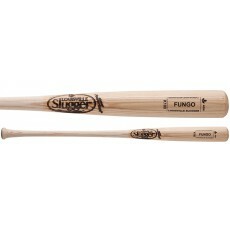 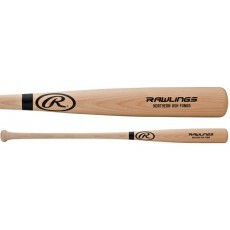 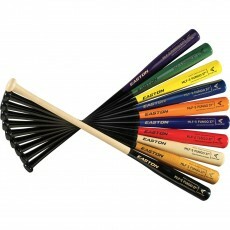 From aluminum to wood softball bats, we are committed to providing you with the best choices for optimal performance. 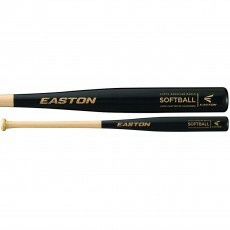 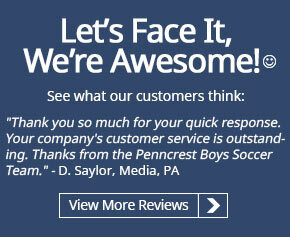 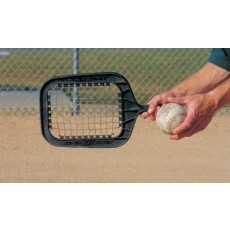 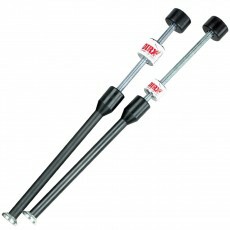 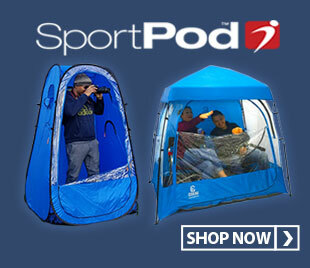 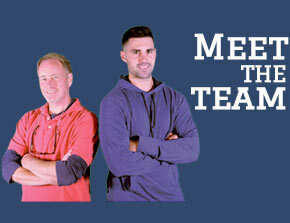 Anthem Sports is the Web’s premier provider of softball equipment. 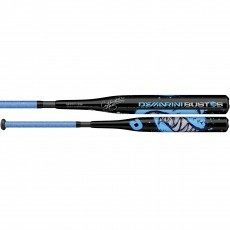 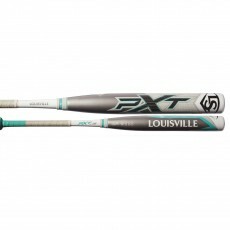 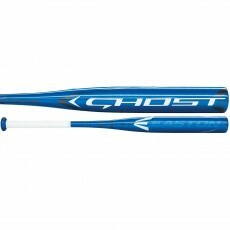 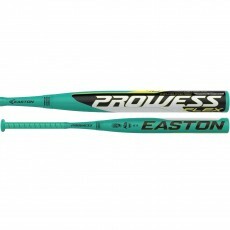 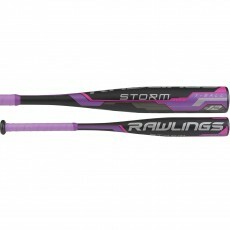 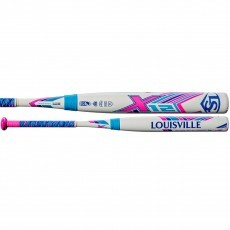 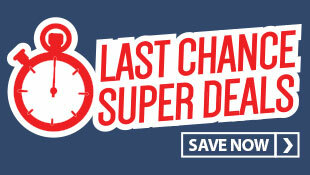 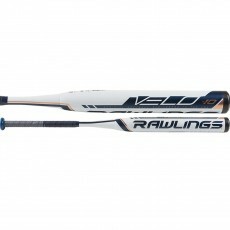 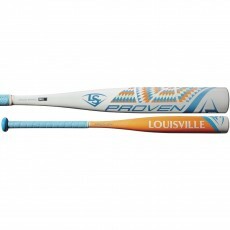 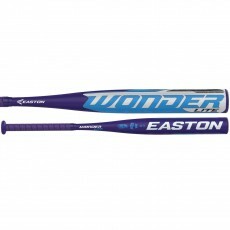 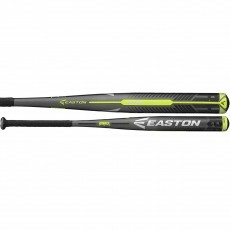 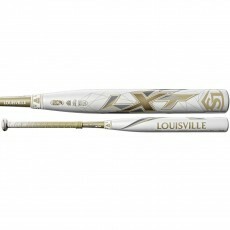 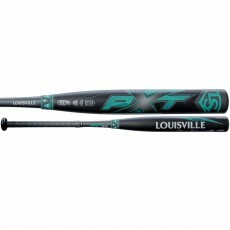 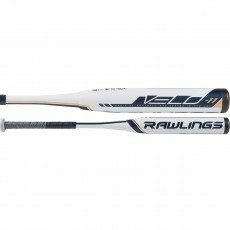 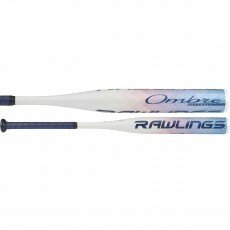 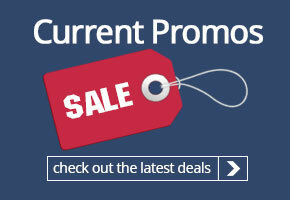 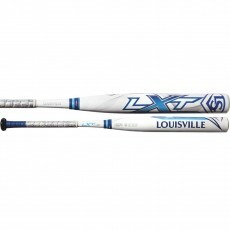 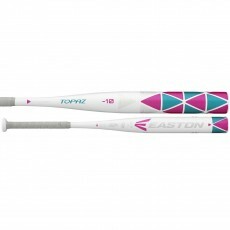 Browse our site today to score some awesome deals on softball bats today!